High blood pressure or hypertension does not show any initial symptoms. But if left untreated, it can lead to many serious health conditions such as heart attacks and strokes. According to WHO (World Health Organization), high blood pressure takes approximately 7.5 million deaths a year. Blood pressure is the force of blood pushing through the coronary arteries that help carry blood throughout the body. 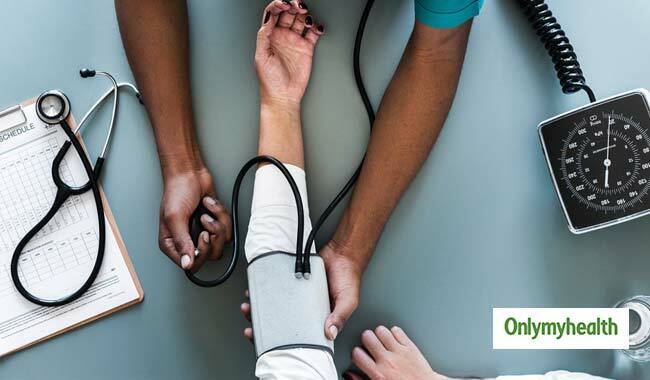 Some symptoms of high blood pressure include headaches, nosebleeds, dizziness, chest pain, blood in urine, shortness of breath and visual changes. To keep your blood pressure numbers in control, you must make a few lifestyle changes along with taking appropriate medication. Here are some ways you can manage your blood pressure naturally. One of the best ways to manage high blood pressure naturally is by exercising regularly. 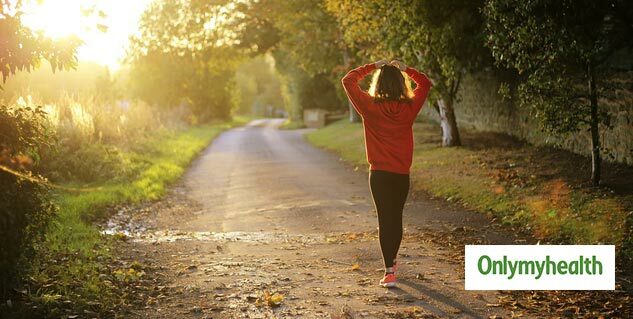 A good exercise routine makes the heart more efficient at pumping blood, which lowers your blood pressure naturally. Being active will lower your blood pressure only in a few weeks. You do not have to do a strenuous workout. You can try some easy and fun ways to keep yourself fit including swimming, playing tennis, brisk walking, etc. Regular alcohol consumption can raise your blood pressure. However, if you limit your alcohol consumption to one glass, it can help you maintain your blood pressure. High blood pressure may lead to further health complications that can put your life in danger. When your weight increases, your blood pressure also increases. Even a slight drop in your weight can keep your blood pressure in check. The visceral fat – the fat around your waist- can wreak havoc on your health. So, it is better to lose the excess weight by exercising and eating healthy. If you wish to maintain your blood pressure then it is important that you limit your salt intake. Eating too much salt increases the amount of sodium in your body, which makes it difficult for your kidneys to remove the fluids from your body. This leads to an increase in your blood pressure. So limit your salt intake by using herbs and other spices to your dishes. Our lives are hectic and stressful, but that doesn’t mean that we can’t control it. The higher the stress level, the higher will be your blood pressure. Find out the problem that is stressing it out and work on it, try to resolve it before it shoots up your blood pressure. Caffeine can spike up your blood pressure instantly. Drinking coffee in excess on a regular basis increases the risk of developing heart disease, including high blood pressure. Berries are great for your blood pressure. They are rich in flavonoids - natural compounds that help prevent hypertension and help keep your blood pressure numbers in control. Berries can be eaten raw and they can be added to a salad. 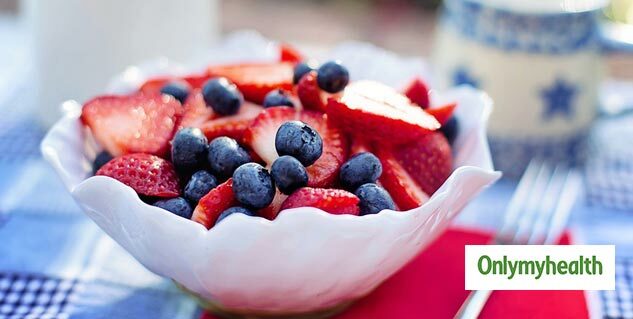 Strawberries, raspberries and blueberries are some of the best options to inculcate in your diet.